Bottom gusset pouches are the most popular stand-up pouches. 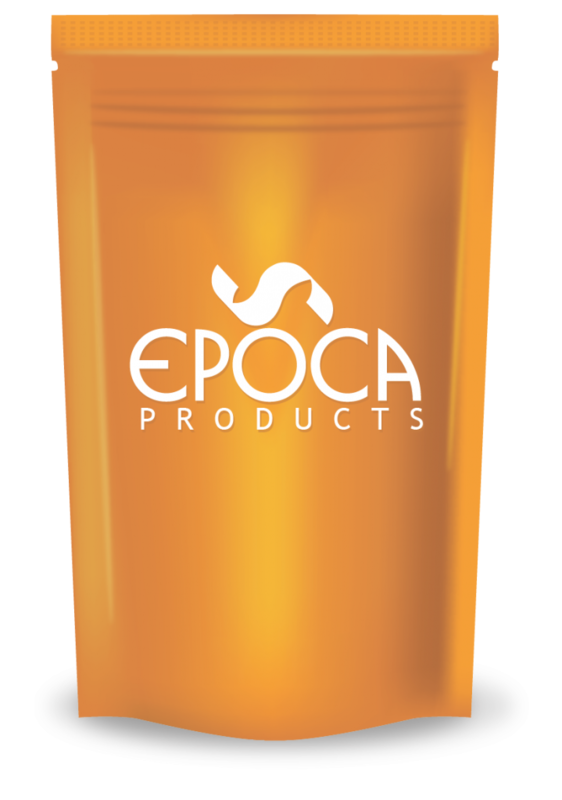 It is the most environmental friendly and cost-effective containers available on the market. It can be used for food and non-food applications. These pouches can be filled manually or with the help of packaging lines. 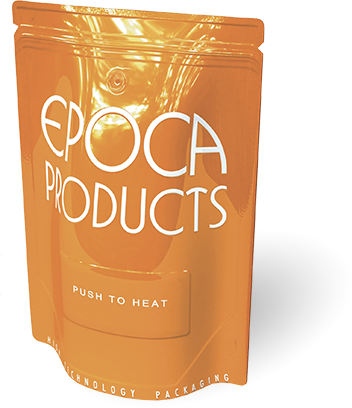 EPOCA has three types of stand-up pouches available – normal bottom, round bottom and K-seal bottom. Whichever you choose depends on the type of product you want to put in the bag. The round bottom stand-up pouch has a round bottom; the border of the gusset is welded at the sides strengthening the pouch’s overall structure and guarantees an easy and beautiful upright stand. It is ideal for light weight product (under the 600 gram). The K-seal and normal bottom stand-up are two types of bottom pouches suitable for heavier goods. The K seal bottom has a sealing at a 30-degree angles from the bag. The angle allows to release some stress off the seals (it prevents falling) and it allows an additional volume. The normal bottom stand-up (also known as the corner seal) is a stand-up pouch made from just one piece of film so there is no seal at the gusset. It is commonly used as stand-up pouch for granular products like sugar or salt weighing more than 1 kg. The size can be customized as per clients need and requirement (such as micro-wave application also called retort pouches).